In an arbitrary and inhumane decision, a U.S. Army disciplinary board sentenced heroic whistleblower Chelsea Manning to solitary confinement as punishment for her July 5 suicide attempt. This Sept. 23 decision followed a hearing barring Manning from having legal representation. Manning was sentenced to 14 days in “disciplinary segregation,” but could be released within a week if authorities don’t add further “transgressions.” She plans to appeal the ruling. Manning’s attorney, Chase Strangio of the American Civil Liberties Union, explained that solitary confinement can “exacerbate” problems of recently suicidal individuals. The 28-year-old Manning is serving a 35-year sentence at the U.S. Disciplinary Barracks at Fort Leavenworth, Kansas, having been held in military custody for six years. This is the longest sentence ever meted out to a whistleblower. The anti-war hero and transgender activist’s real offense is exposing evidence of U.S. war crimes to the world. This cruel mistreatment — and denial of necessary medical care — drove Manning to try to end her life. The Army then piled on more abuse by charging and then punishing her for a desperate act that their continual maltreatment provoked. 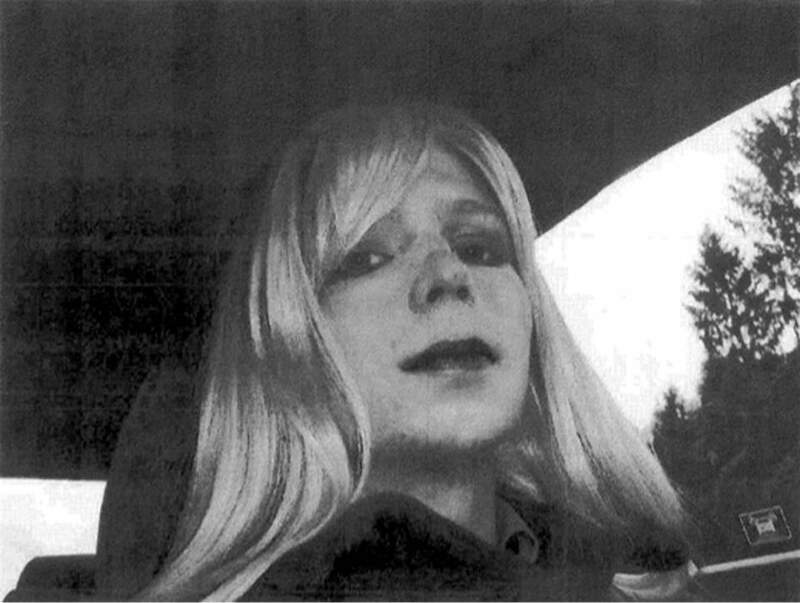 In September, Manning went on a five-day hunger strike objecting to guards’ mistreatment and ignoring her request to have gender reassignment surgery. When the military agreed to the operation, she ended the protest. If it occurs, she would be the first transgender prisoner to receive this treatment, setting a precedent for other incarcerated trans people. Additionally, Manning’s attorneys filed an appeal on May 19, arguing her sentence was “grossly unfair and unprecedented.” They argued for dropping the charges and the prison sentence, or reducing it to a 10-year term. The ACLU and the Open Society Justice Initiative filed briefs on her behalf. International letters and messages of solidarity and concern from friends, family and supporters sustain Chelsea Manning. She issued a statement on Sept. 23, which said in part: “I am touched by your warm messages of love and support. This comforts me in my time of need.” (fightforthefuture.org) Send mail to the address below, exactly as written here.